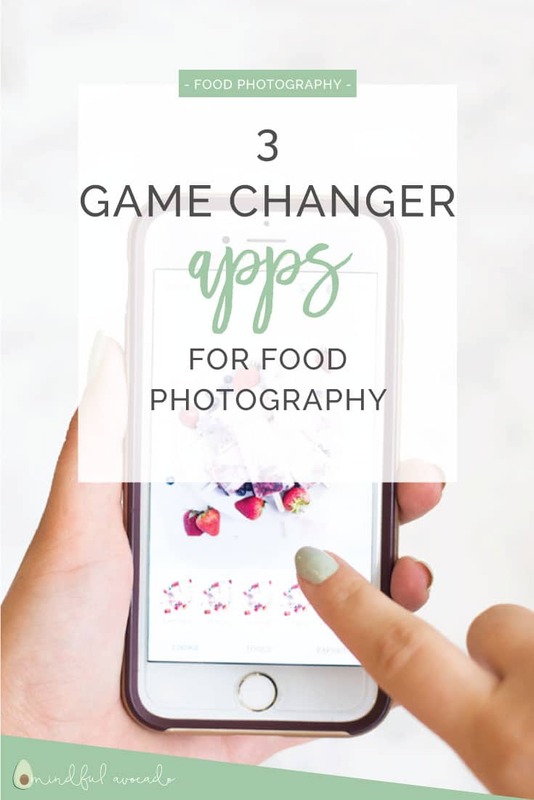 Whether you have an Android or iPhone, taking food photos and editing them through your smartphone has never been more of a breeze! 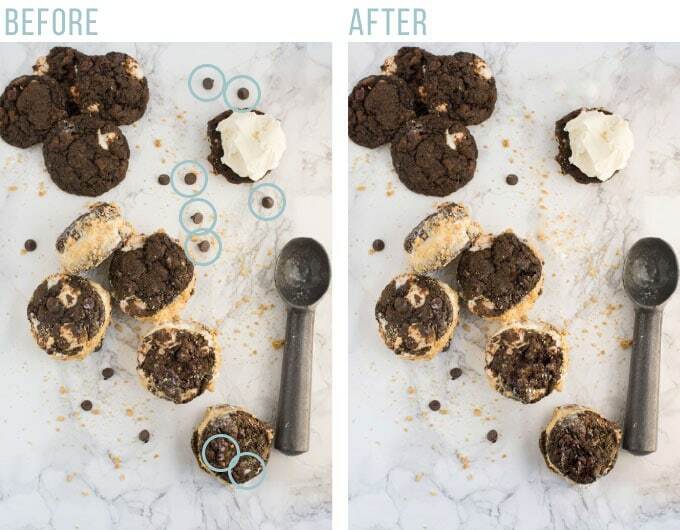 Edit photos to look professional with these apps for food photography. I normally use my DSLR for all my pictures on my blog and edit everything in Photoshop, but sometimes I want to take a picture on my phone and edit em right then and there! I personally have an iPhone and I believe it is a powerful camera. 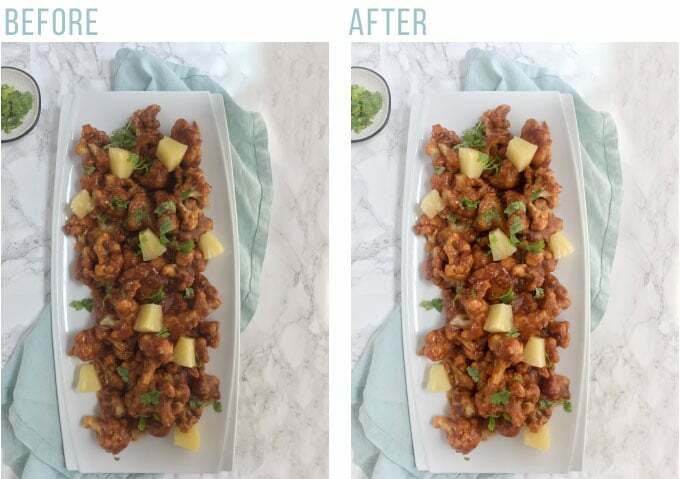 With a few editing apps, I can get my food photos to look mouthwatering, professional, and Insta-ready! 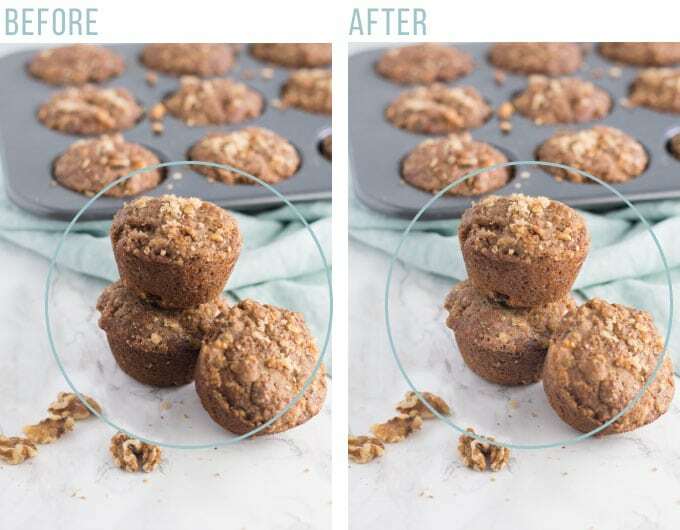 You can zoom in by pinching your fingers and simply swipe a section you want to remove an object from sometimes the tool doesn’t work perfectly but you can easily undo! 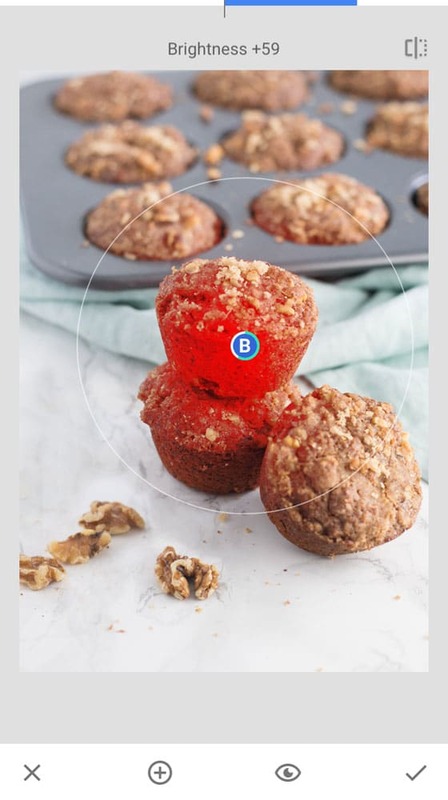 You can add multiple brightness points on a single photo! 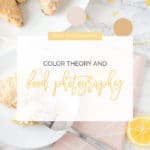 Overall, I think the App provides great tools for editing photos but the adjustments can be finicky (like zooming in, pinching sections, etc). My best advice is to play around with it until you feel comfortable! 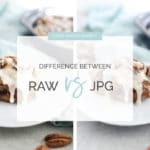 I use Photoshop to edit all my photos in RAW and the PS Express App is not only free to use BUT it provides all the RAW photo adjustments and has a pretty excellent auto-edit feature! I use this App to make overall edits to my pictures. Under tools (the icon with the three bars) you can adjust exposure, contrast, highlights, clarity, dehaze, and more! I typically adjust the exposure, contrast, whites, temperature, clarity, and dehaze. Feel free to play around with all the features at first to get a hang of what they do and what works for your style! Be careful not to overdo it with the editing. A light touch is key to making a great photo! VSCO is the best for filters. They have an overwhelming selection of filters but they are by far the best is the game! My style tends to be clean, bright photos. I ended up purchasing VSCO filters S1, S2, S3 to fit my style. Once I am satisfied with editing my photos in Photoshop Express or Snapseed, I take it into VSCO and apply a filter. Voila! Image is Instagram ready. Now editing can only take your photos so far! Make sure to take pictures in natural lighting. 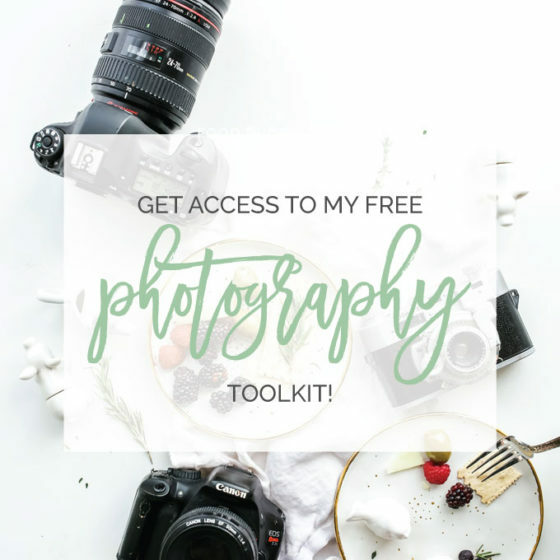 You can see my post on how to make a lightbox too! 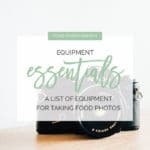 For more food photography tips, check out all my blog posts here. 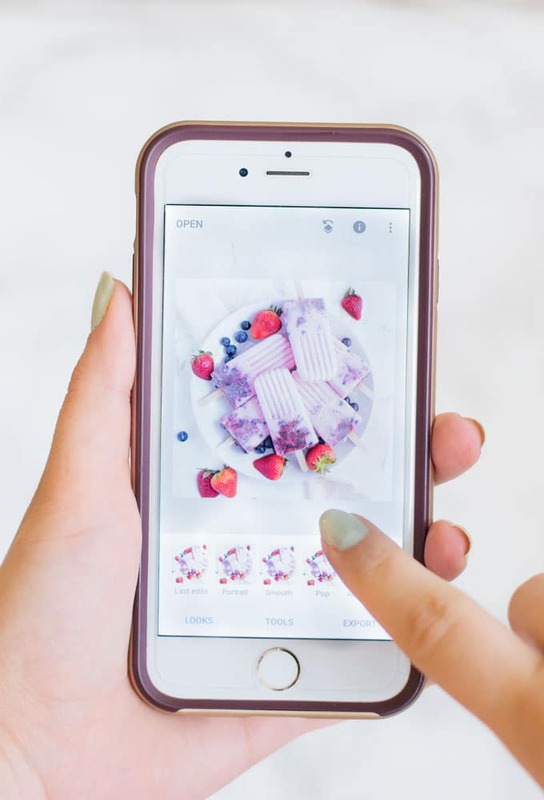 What’s your favorite photo editing app for food photography? Let me know in the comments below! Thank you for this wealth of information! Not only is it very helpful, but it is written in a way that is succinct and easy to understand. I just downloaded Snapseed based on what you wrote about it, and so far I love it! 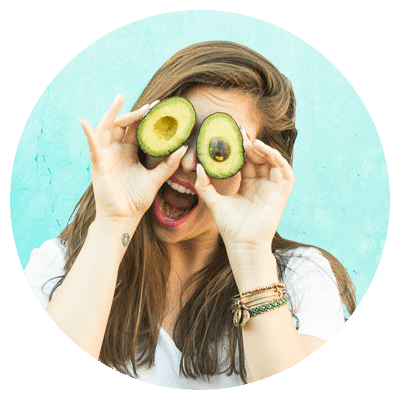 I now have an easy, quick, and user-friendly way to make the photos for my food blog look professional without all the professional equipment and costs. You have really helped me, thank you! Glad to hear Christy! LOVE Snapseed! Your phone is a powerful tool! It’s a great resource in a pinch.